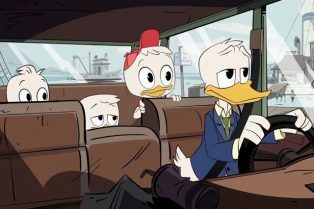 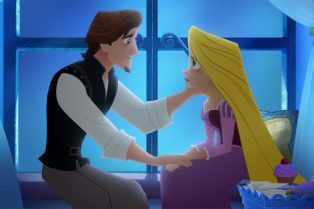 Disney’s Tangled Series Renewed Ahead o..
DuckTales, Descendants 2, Tangled and More Co.. 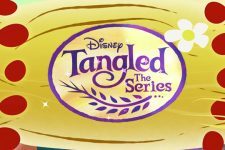 Tangled The Series Renewed for Second Season .. 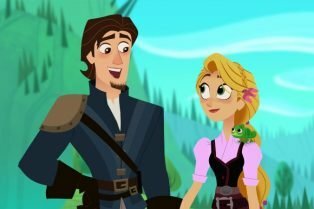 Tangled TV Series and Pilot Movie Get Premier..